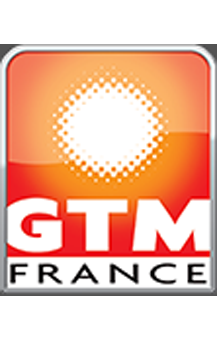 GTM-France is your supplier for all your needs in seamless drawn tubes tubes in all grades. We deliver in as rolled, normalized or Q&T conditions. All heat treatments can be carried out either up to usual norms or “custom made” up to your requirements. 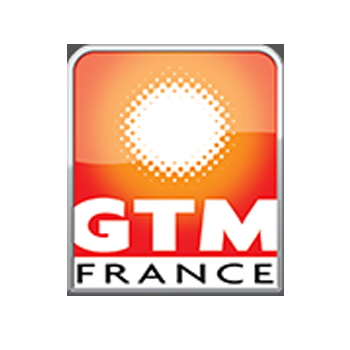 The Know-How of GTM-F and his technical possibilities allow achieving all demanded quality requirements. We deliver tubes in lengths up to 15 meters. Of course we can saw on fixed lengths and small parts. Complete delivery can be according to EN, DIN, ASME, ASTM, BS standards or to special customers requirements. Example of qualities (not complete) : S355, 20MnV6, E470 , E730K2, FGS770, 25- 34 or 42CrMo4, 30NiCrMo8, P110, P135, P145, P155, 1.4541, 1.4571.